Award Season is in full swing, so it's time to roll out the red carpet and celebrate the upcoming awards by hosting your own viewing party. No viewing party is complete without delicious cocktails, so sip in style during the trendiest season with these Award Season inspired cocktail recipes that are courtesy of Sparkling Ice. Fill a lowball glass with crushed ice. 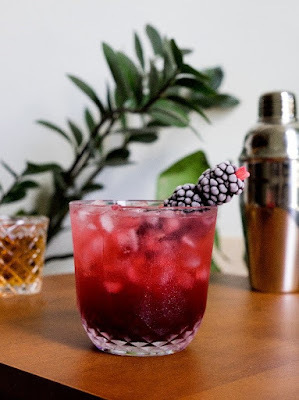 Muddle blackberries in a cocktail shaker. Add ice, lemon juice, thyme sprig, simple syrup, whiskey and shake. 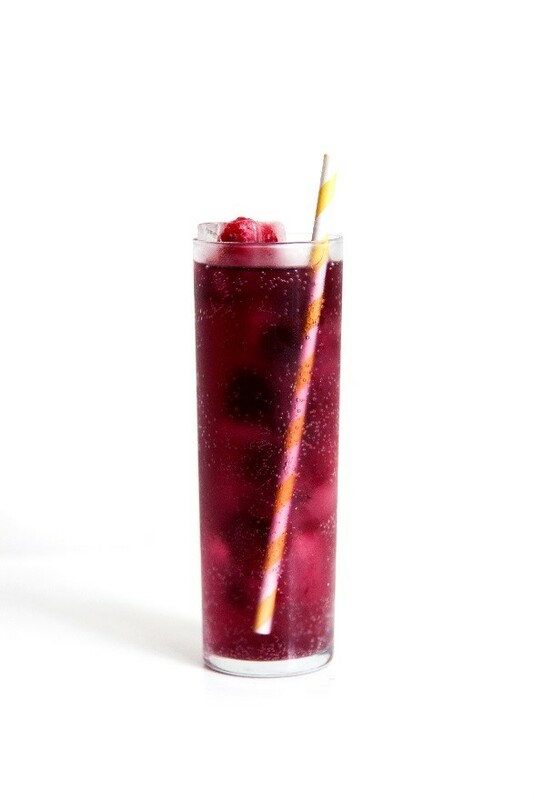 Pour over ice in glass and top with Sparkling Ice Black Raspberry. Garnish with frozen berries and serve. I think that both cocktails sound delicious. I think that I would use raspberries instead of blackberries in the second cocktail.